The DEFY album was produced by Howard Benson [My Chemical Romance, Three Days Grace, Skillet, The All-American Rejects] and mixed by Chris Lord Alge [Green Day, Breaking Benjamin, Rise Against]. OF MICE & MEN previously teased the album with the singles BACK TO ME, UNBREAKABLE, WARZONE and DEFY. These songs have since accumulated over 8 million Spotify streams and over 6 million YouTube / VEVO views. 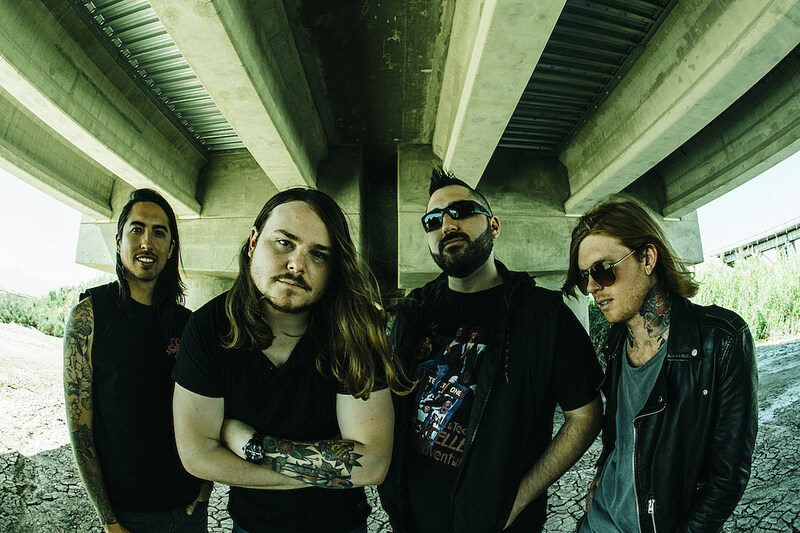 Over the course of almost a decade, OF MICE & MEN have steadily risen to the top of the genre’s ranks, hitting #1 on both the Billboard Rock and Independent Charts and #4 on the genre-spanning Top 200. The band has racked up close to 5 million social media followers, along with a following so dedicated that it’s practically disciple-like in its fandom and, throughout these years, OF MICE & MEN have shared stages with artists such as Metallica, Linkin Park, Slipknot and Queens of the Stone Age.